The Rogers Sisters were an American indie rock band from Brooklyn, active from 1999 to 2007, composed of sisters Laura Rogers and Jennifer Rogers and multi-instrumentalist/vocalist Miyuki Furtado. 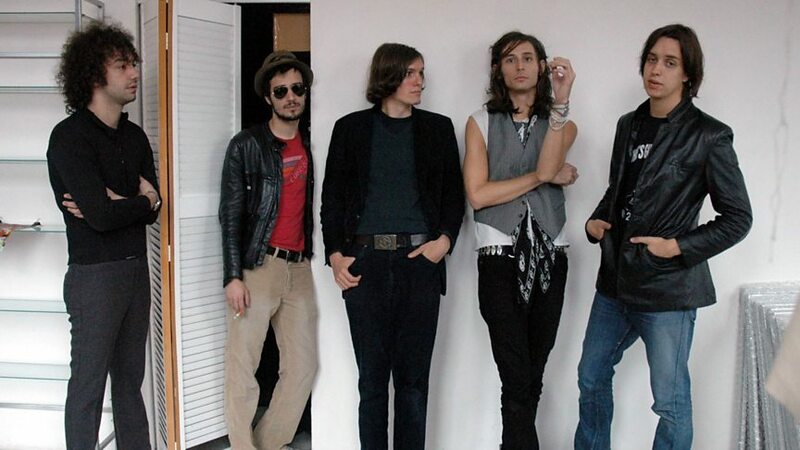 The Strokes are back with a new EP, released 15 years after their landmark debut. But how did their contemporaries fare?